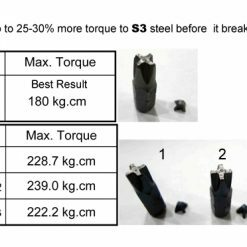 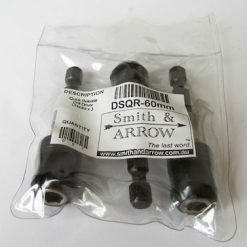 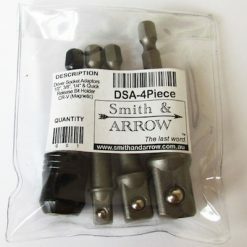 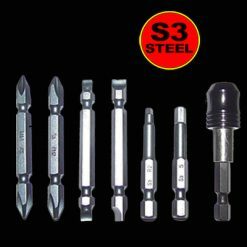 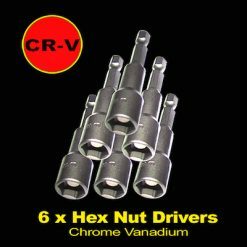 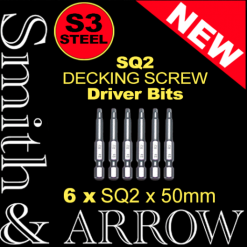 Driver bits are remium quality S3 alloy steel. 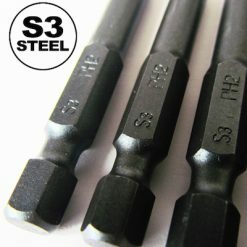 S3 Steel is the strongest steel available for driver bits and is 25 / 30% stronger than S2 steel. 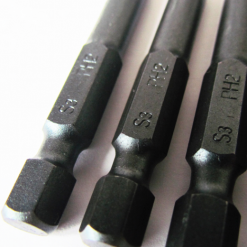 PH2 phillips head specifications. 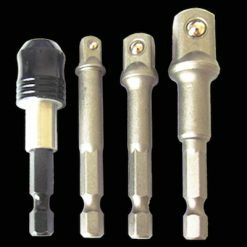 Magnetic connection. 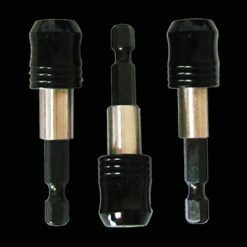 Fit into quick release, snap-connect, driver fitting. 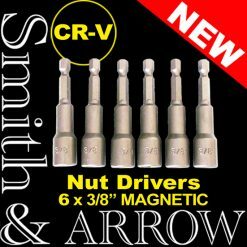 Built for maximum durability and log life with impact drivers / power drills. 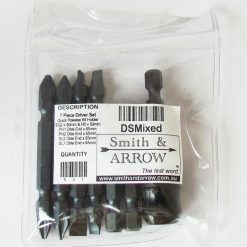 Shop our driver bit sets below.